Welcome to our vampire section. 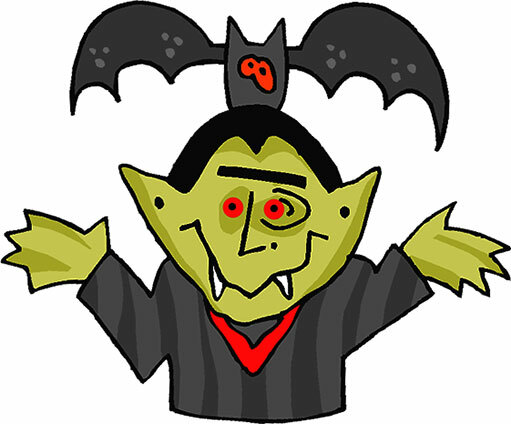 Included in this category are vampire bats, Dracula (Vlad the Impaler), vampiresses, smiley face vampires, animated vampire gifs, vampires with something to say and cartoon vampires. 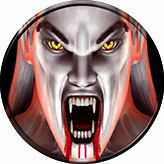 We will continue to add vampires on a regular basis so if you are a vampire lover check back from time to time. You never know what crazy undead idea we will come up with next. 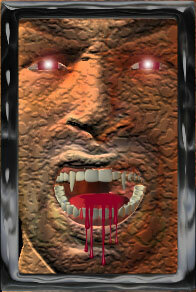 All of the undead clipart images may be used on non profit personal websites and educational projects. Vampire bat soon to be vampire. 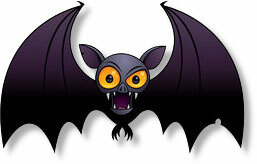 Vampire soon to be vampire bat. Vampire wakens with a great big smile. Vampire and his friend the bat. 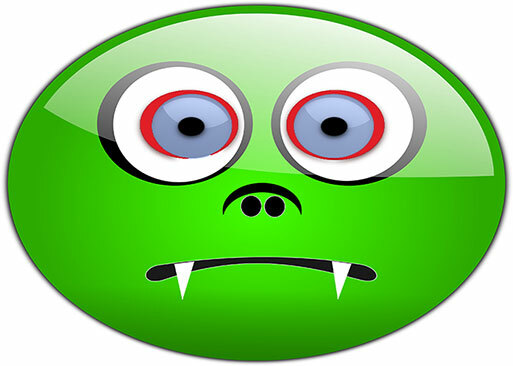 Green vampire with blue eyes. 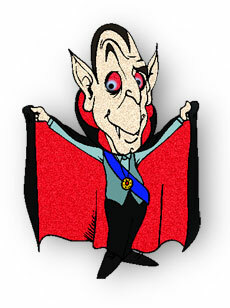 Count Dracula wearing his Sunday best including the cape. 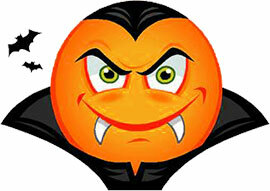 Count Dracula happy to see you. Close up view of the working parts of a vampiress. You might want to avoid kissing her since there is no telling where that tongue has been. My what big teeth you have. 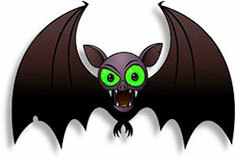 Vampire bat flying. 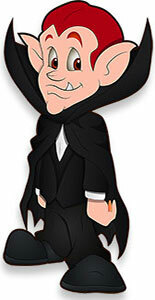 I am Count Dracula animation. 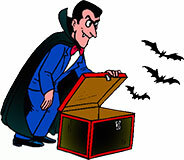 Vampire searching for his next victim. Another old vampire that still has the power to hypnotize his victim. Would you like to come to my house to look at my paintings? 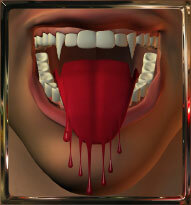 If you save then use our vampire graphics please give us credit. Thank You.